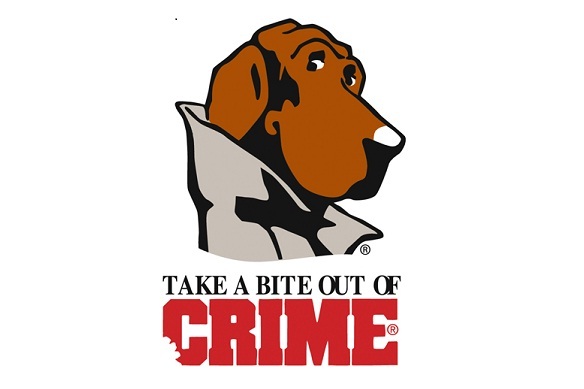 HELP TAKE A BITE OUT OF CRIME - The Humble Police Department provides safety programs and materials for child safety, residential and neighborhood safety, drug prevention, drug awareness and emergency information. Have McGruff visit your upcoming event. For more information, please contact Sergeant Rich Peters at 281-319-9775.